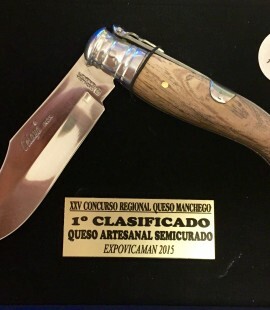 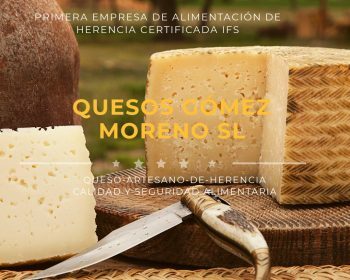 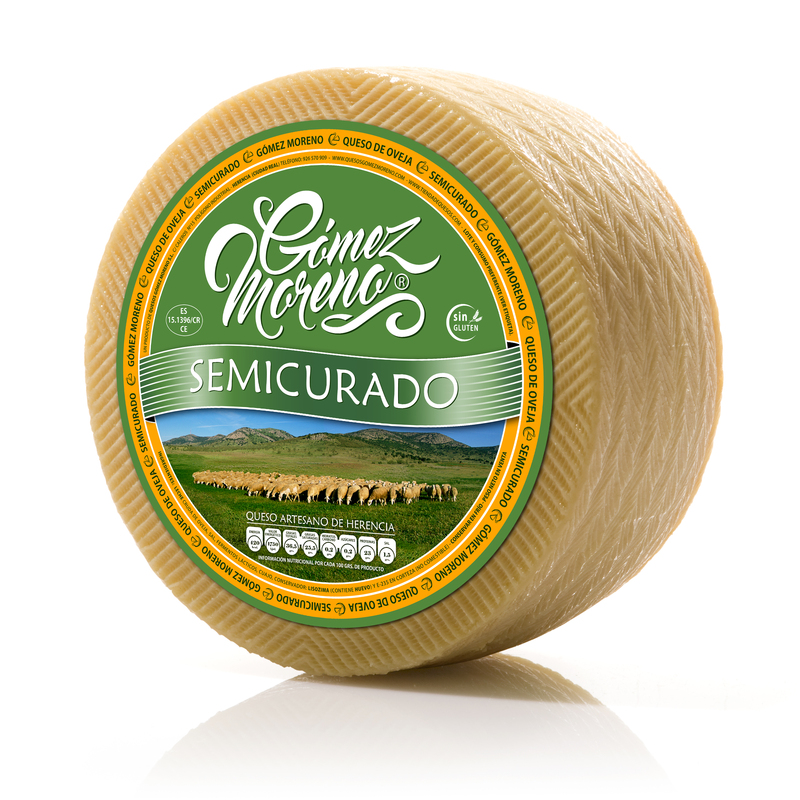 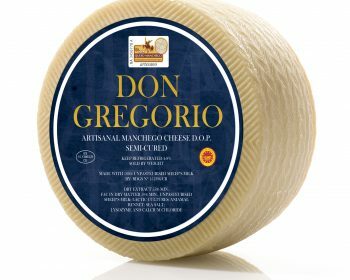 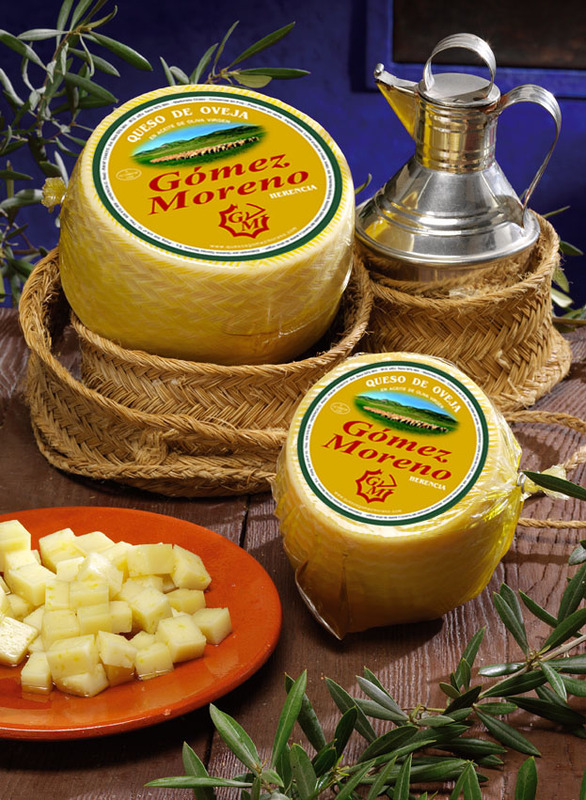 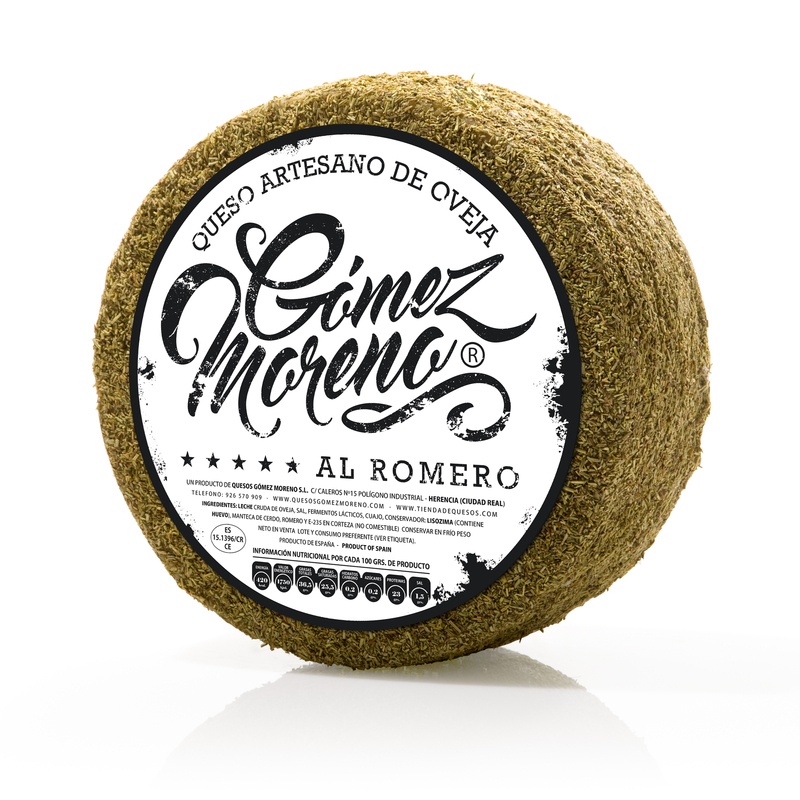 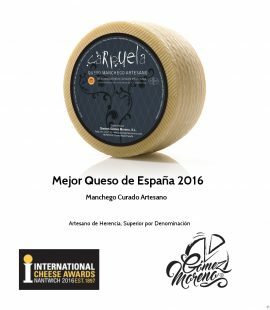 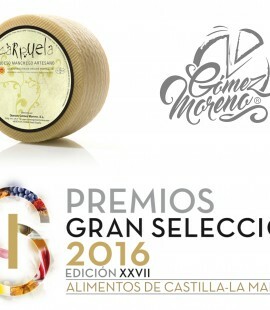 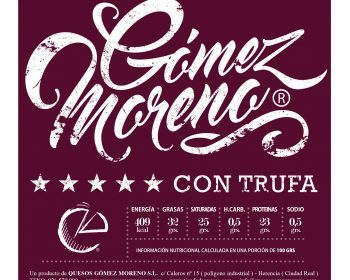 The best cheese of Spain 2016 is a Manchego Cheese made by Quesos Gomez Moreno. 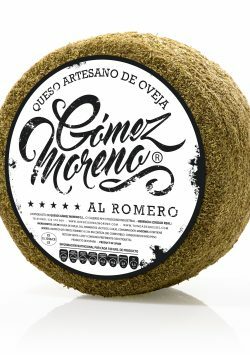 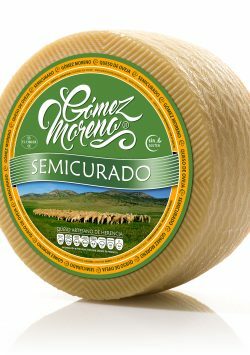 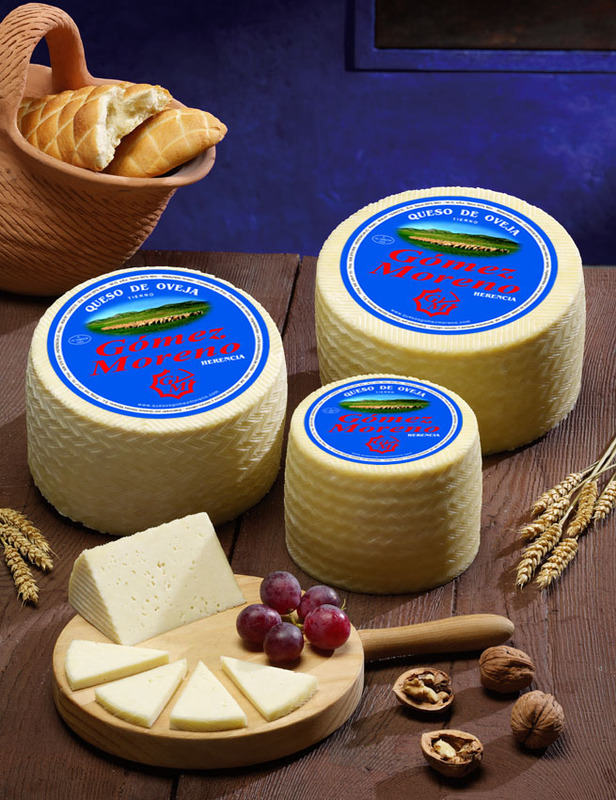 Silver Medal Gomez Moreno your brand in the category of "sheep cheese curds"
Silver Medal for the best brand Carpuela "cured sheep cheese"
Artisan Cheese curds category, brand Gomez Moreno. 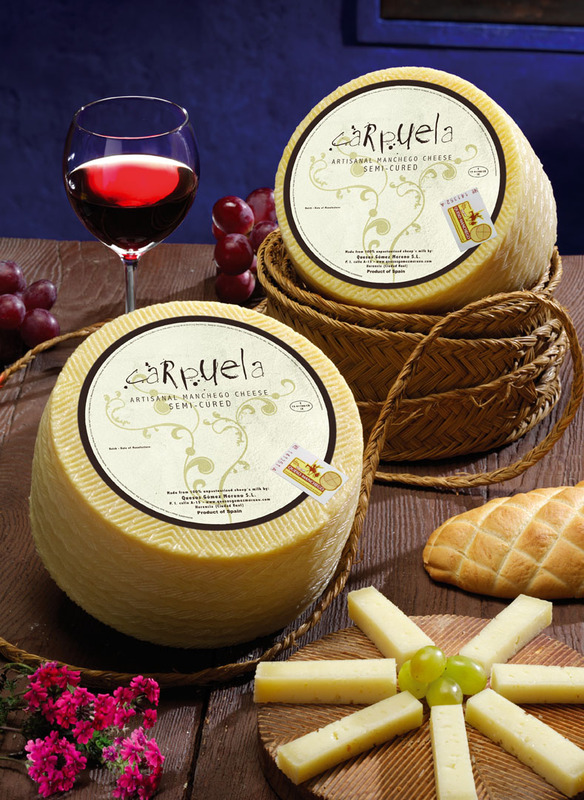 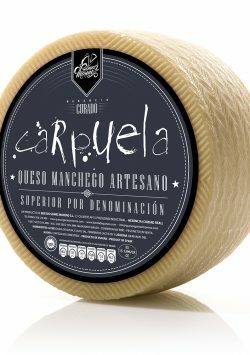 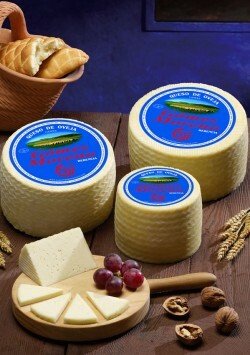 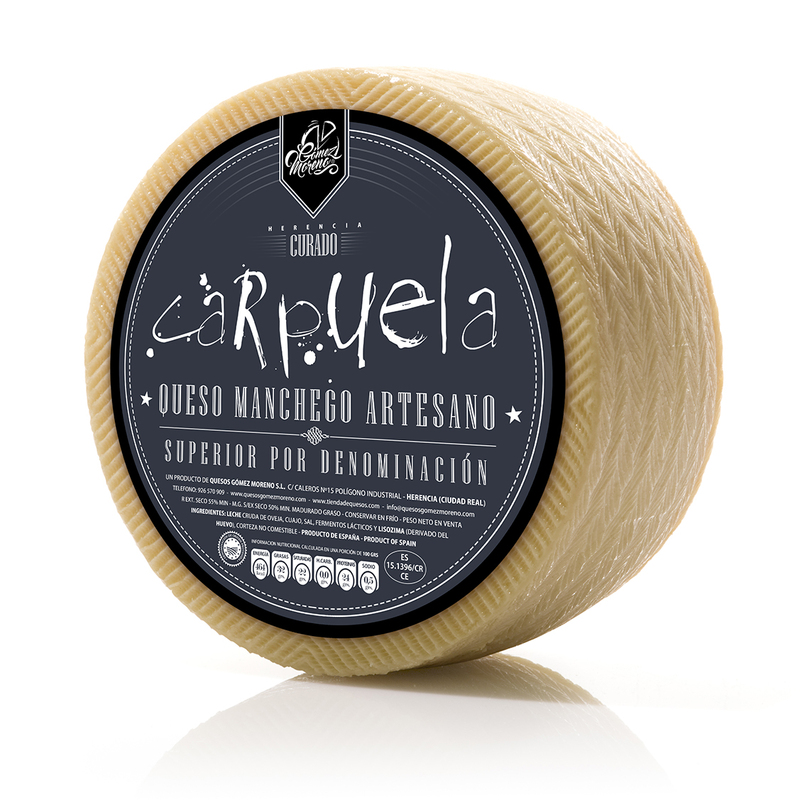 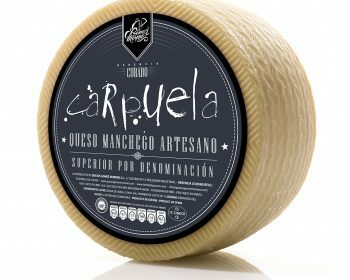 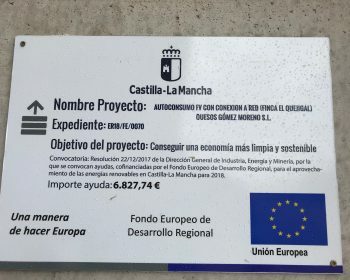 Artisan Cured Cheese category, by brand Carpuela.